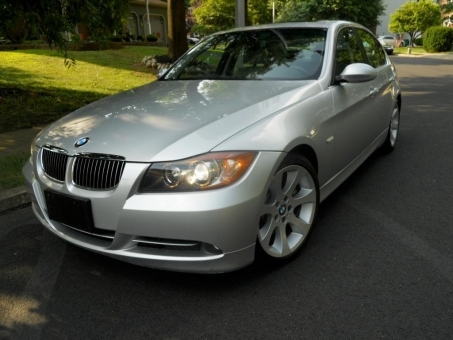 2007 BMW 335I! AUTOMATIC TWIN-TURBO SPORT AND PREMIUM PACKAGE!! EXTRA CLEAN!! NO PAINT WORK!! INCREDIBLE CONDITION!! MILEAGE IS 117,000!! CLEAN CARFAX! !